his family's name to the river flowing into the Ottawa about two miles down river from the present City Hall. of logs down to the Ottawa River. 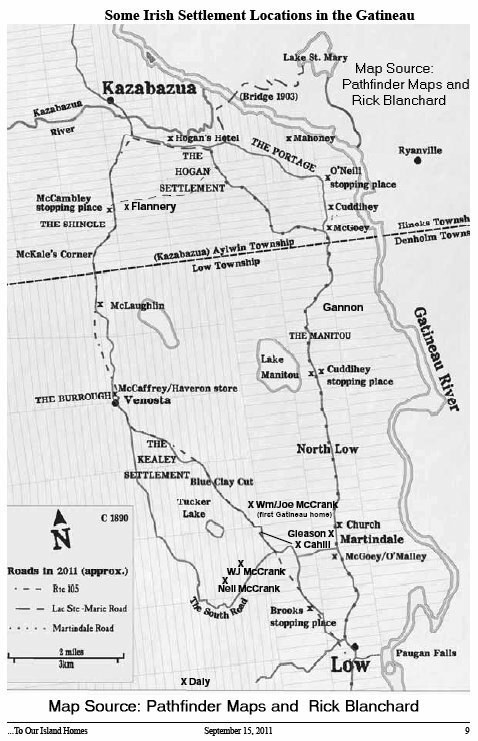 and here is a map from Rick Blanchard's book about the McCrank and Hogan families in the Gatineau Valley. The map shows the major landmarks for the Irish Catholic families who settled between Kazabazua and Low, Quebec. March 17, 2012. Happy St. Patrick's Day ! Here is the web site of some founding families of Gatineau and Hull. (The Department of Industry (Industry Canada) seems to have removed this very useful web site). Number 40, June 1971, published by the Shropshire Archaeological Society. the Bonell family in 1834.
married Marjorie Matchett, John Austin and Evelyn (Rebecca?). John Brooks (1854-56), Sarah (1856-? ), Eveline (1858-? ), Helena (1862-?) and Marshall (1870-?). 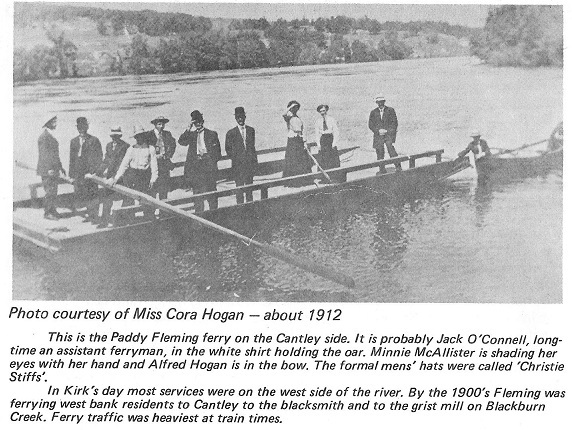 I am a descendant of pioneers in the Ottawa Valley & Gatineau, & my maiden name is Conlin. Bytown and Chelsea area from Norfolk, England. 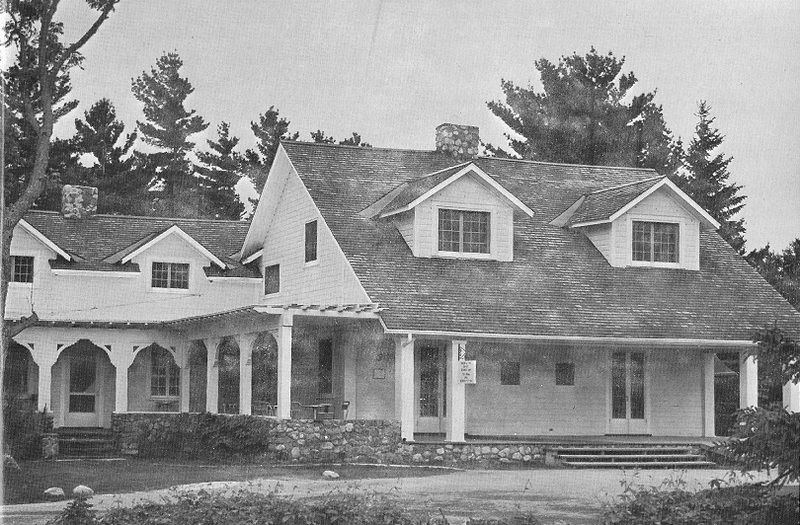 National Capital Heritage, page 74. I was reading your article on the Kirks and Brooks family lines (above). Elisha Sheffield. I live in the Sheffield homestead. 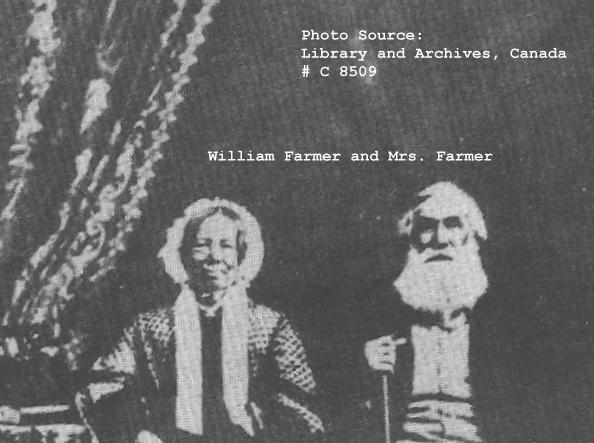 Andrews is researching the early Patrick Kearney and Bridget Tempanny / Tenpenny family in the Gatineau Valley. 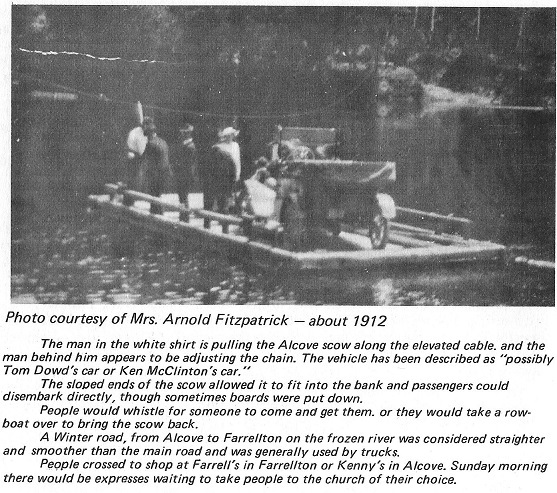 Alexa Pritchard is writing a book on the History of Aylwin Township, to be published in 2012. She is looking for early photos and stories of the pioneer families in that area. See our Aylwin Township web page. 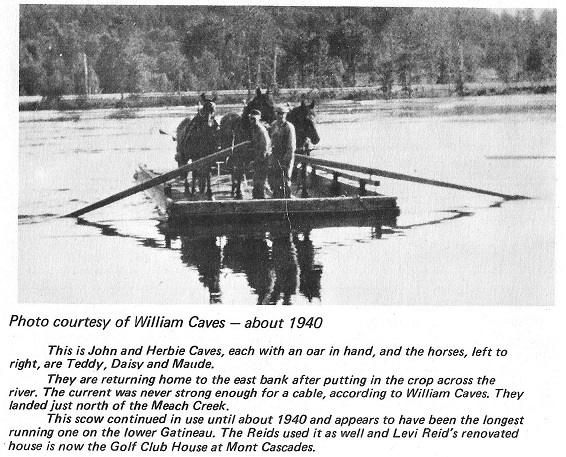 There is a new web site for the History of Cantley, Quebec. You can get to it by clicking here. some of the colours, especially the blue,  to run a bit. need to do a little photoshopping to bring all the bits together ... this may take some time. 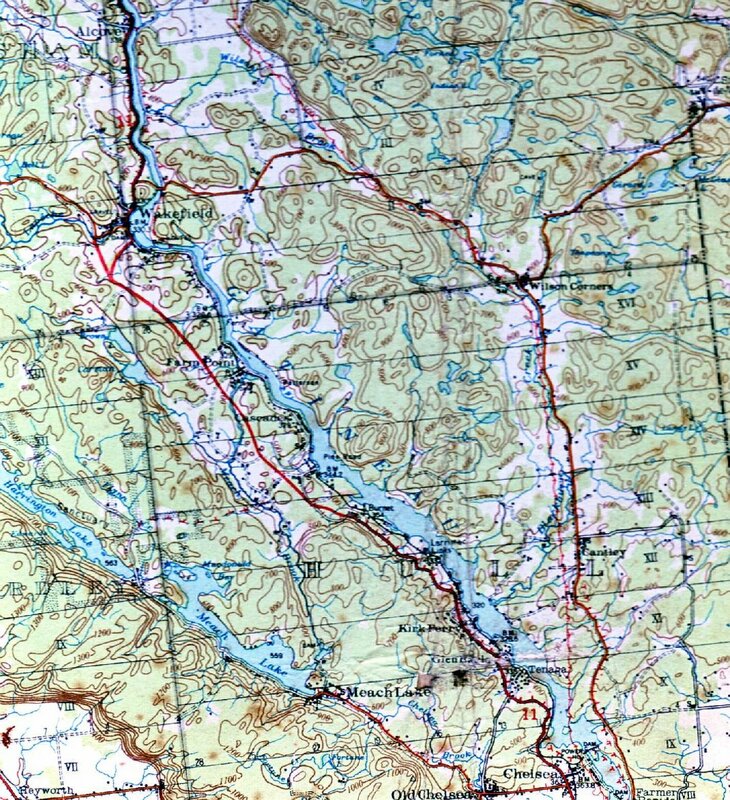 roughly Luskville to Papineauville to Lac Simon to Kazabazua to Luskville. but at the least it is a list of landowners and their lots as of Sep. 21st, 1827. (year still unknown) was alive in 1827. If you want to put this data on the Philemon Wright page, you may, or any other page you think is more suitable. Transcribed as best I could, including spelling errors. also Joseph Lusk to Luskville. And, I've updated your change of e-mail address on your other pages on the web site. Pamela Newcomer is researching her ancestors, Mathew MORRIS and Ellen TRACEY / TREACY, who settled in the Wakefield area. We are compiling a list of early Roman Catholic Churches in the Gatineau Valley, from Maniwaki southwards to the Ottawa River. Thanks to Mark Cullen who has sent along a link to the railway stops along the Quebec, Montreal, Ottawa and Occidental Railway. the Up to Low web site. the photographer for this trip. 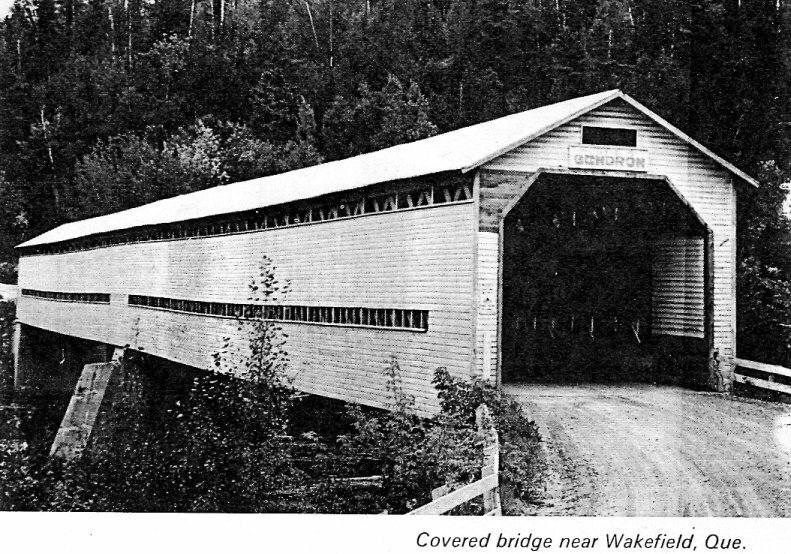 There are some interesting articles regarding the history of the Gatineau Valley at the Outaouais Heritage Web Magazine. stories and 20 + years of research. some of which distort things through their political or modern perspectives - and the family history. Nicholas Gastineau (note the spelling). 1. The man and his sons were named Gastineau, NOT Gatineau. there are no other accounts to substantiate his importance nor differentiate him from his brothers. Gastineau brothers MAY have had a fur trading post or relay station in an area near the mouth of the river. 4. The Gastineau brothers left absolutely nothing of note to attach their names to the area; no buildings, no descendants. to the river before Wright's settlement is found in a 1783 report by a Col. Jones and that name is 'Lettinoe'. who stayed. The name is Te Nagadeno Zibi, translated from Algonquin, it is 'The river that stops (ones journey)'. reports and maps. 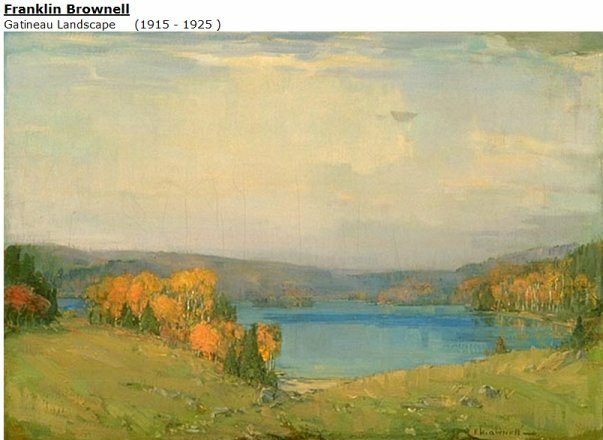 Local historian, Raymond Ouimet, has written extensively about this second account. Te Nagadeno Zibi and Pasapkedjinawong (The River that passes between the rocks; Champlain called it the Rideau). than those that are attached to those two rivers. history, based more on chauvinism than fact, that may serve only to satisfy the imperatives of a dominant culture. Please feel free to post this on your site if you wish (you may remove the biographic data from the 1st two paragraphs). 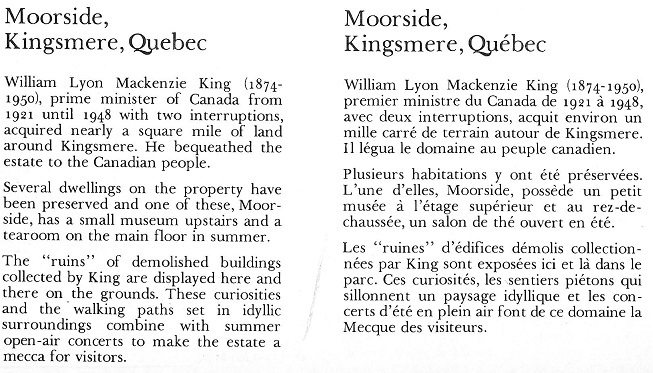 Bill McGee has written an excellent paper about the Ridge Road Settlers in Gatineau Park. settlers from far and wide buried at St. Stephen's. Cliff Seibel. The cemeteries were originally photographed in 2014 and updated with September 2016 photos. Patrick / Paddy Fleming, Jack O'Connell,McAllister, Hogan, Cantley, Blackburn Creek,Dowd, McLinton, Farrell, Farrellton, Alcove.